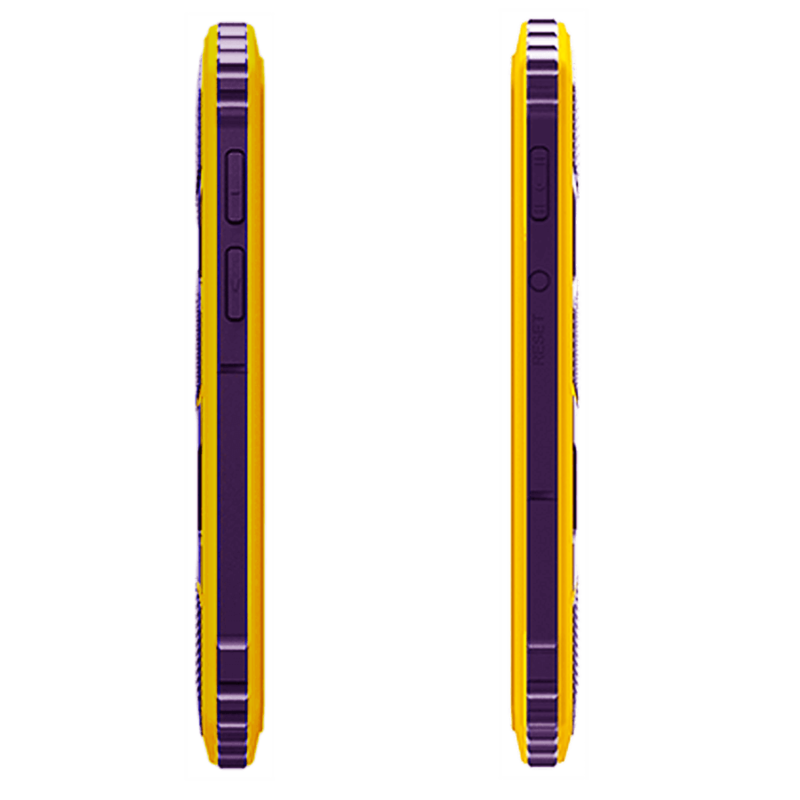 Powerful, tough and smart. 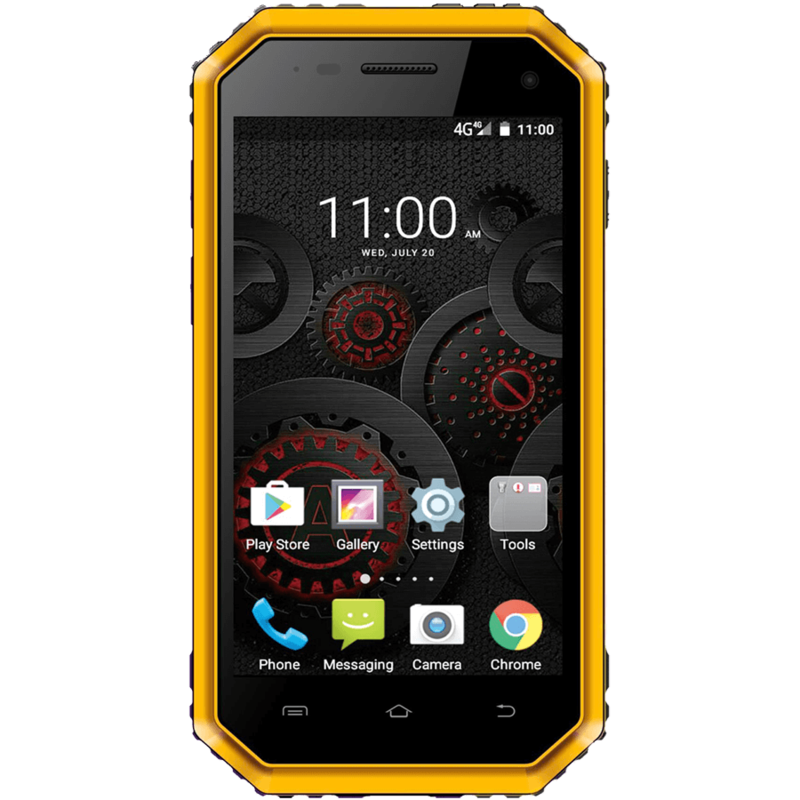 Everything you need for the workforce or the great outdoors. 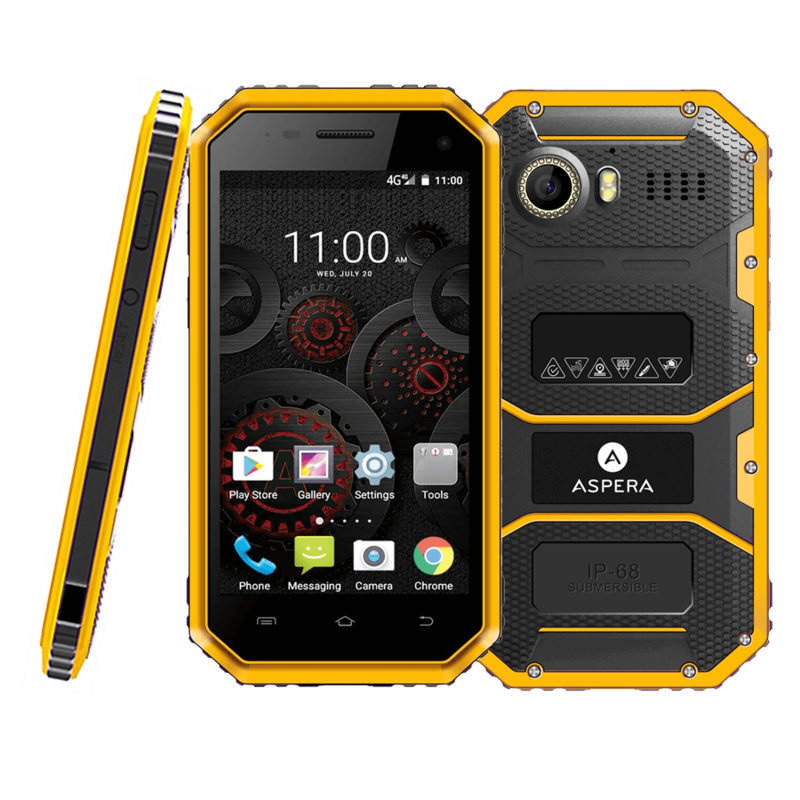 Aspera R8 is the ultimate in rugged 4G smartphone design. 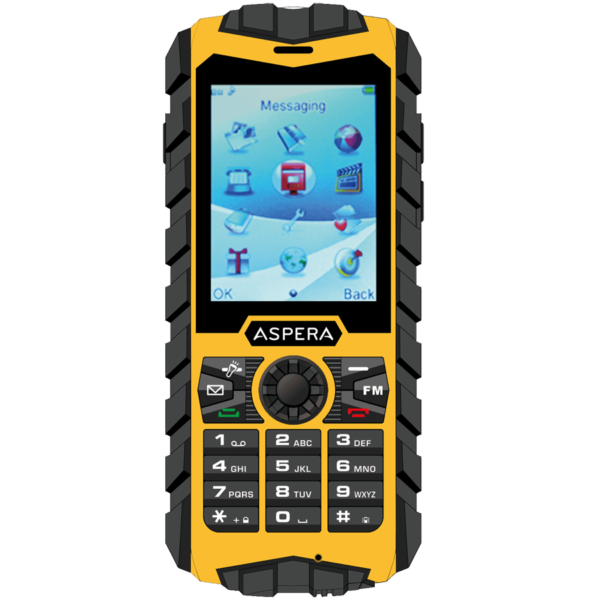 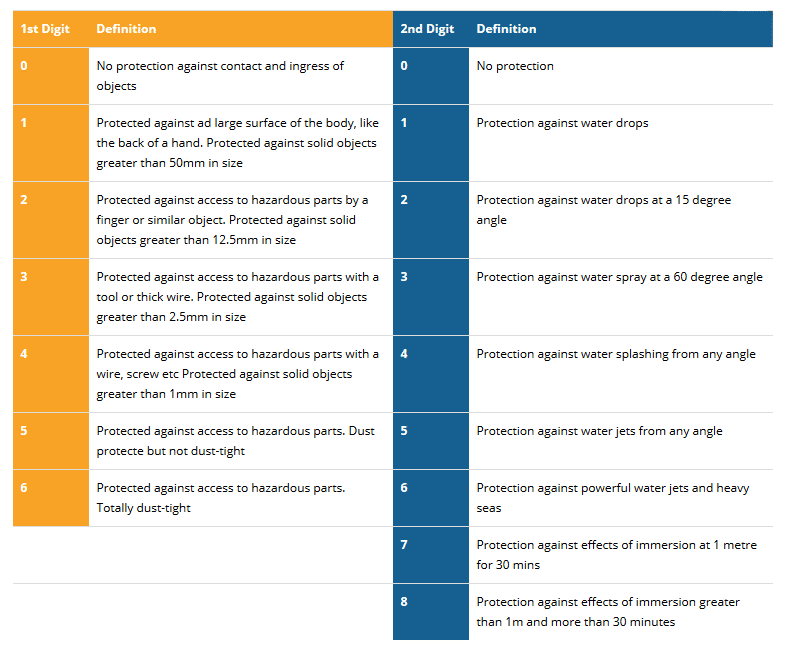 IP68 certified it is both waterproof to at least 1m for 30 minutes and is totally dust resistant. 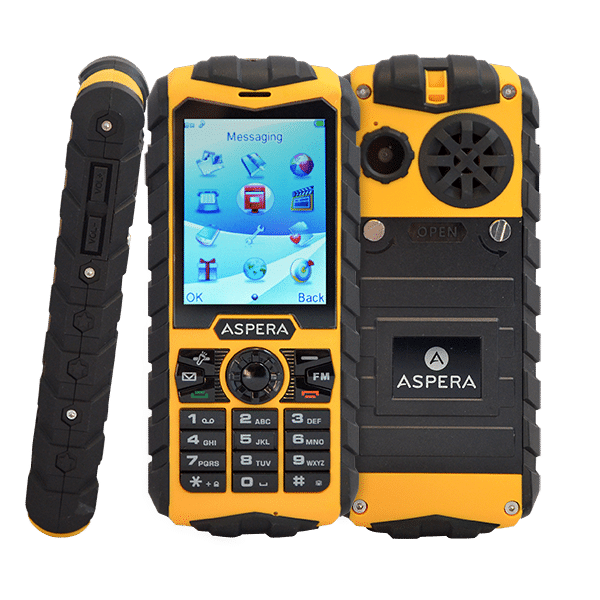 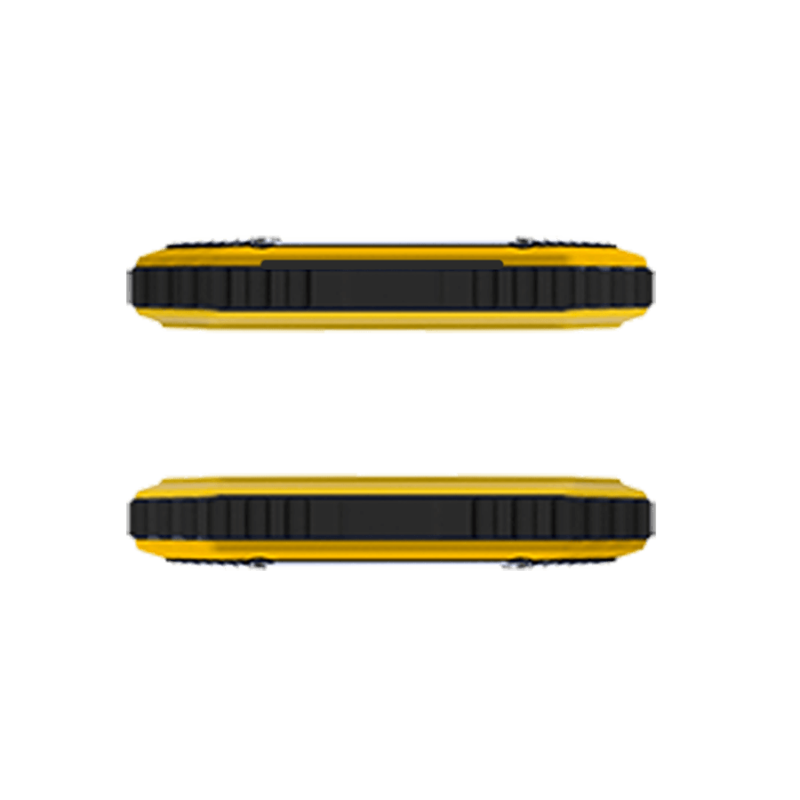 The truly ruggedised outer body is built for extreme environments and reinforced for shock, vibration, water, dust, and sand. 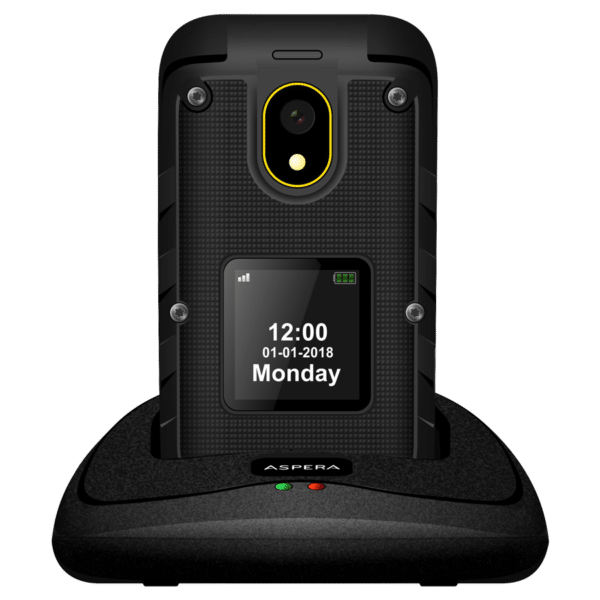 Aspera R8 features a Gorilla Glass 3 scratch resistant touchscreen and 8MP auto focus camera for ultra-sharp images and video. 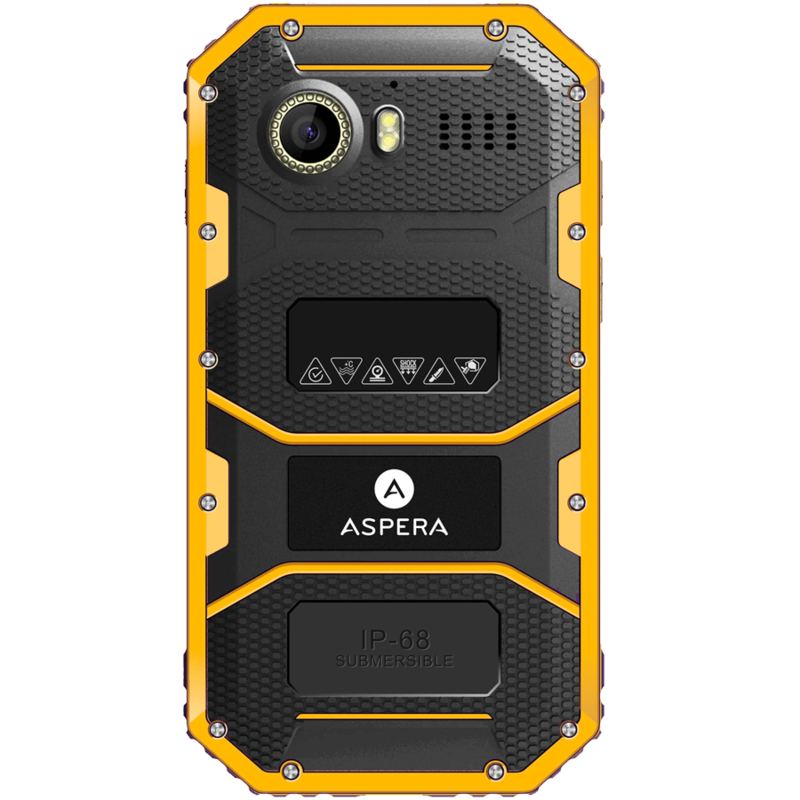 Inside the Aspera R8’s tough exterior is an ultra-fast 1.3Ghz Quad Core processor and 4G network connectivity for high speed browsing and video/audio streaming on an Android 6.0 OS. 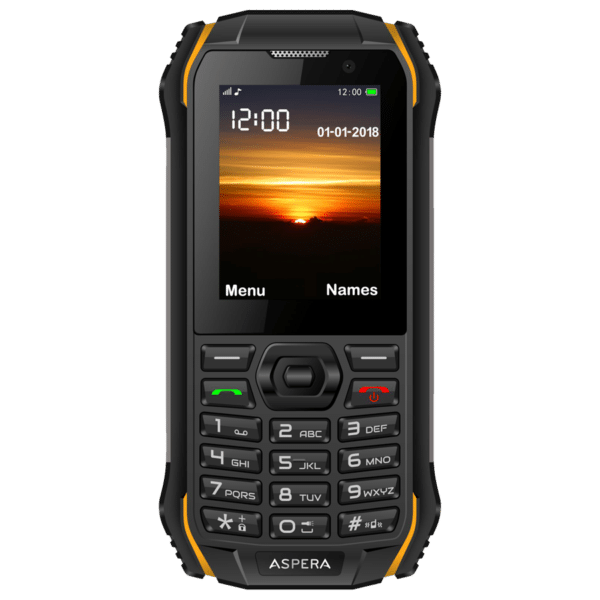 Aspera R8 packs a powerful 2600mAh battery for longer than average use without charging, so you can stay connected anywhere, and is the smart solution for active individuals, industry and trades.